All Forums >> [Artix Entertainment Games] >> [AdventureQuest] >> AdventureQuest General Discussion >> AQ Design Notes >> =AQ= August Z-Token Package! Synaptic Shock Spell and Energy Elemental Guest! • A New bonus item that comes with the 12000 Z-Token package. 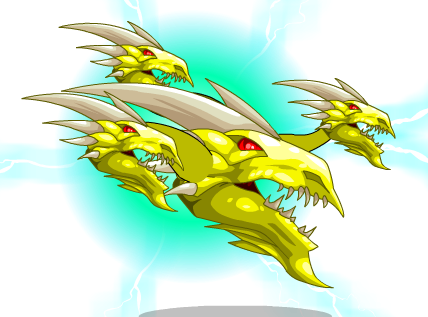 • Use the Synaptic Shock Spell to unleash a devestating lightning attack or summon an Energy Elemental to aid you in battle!